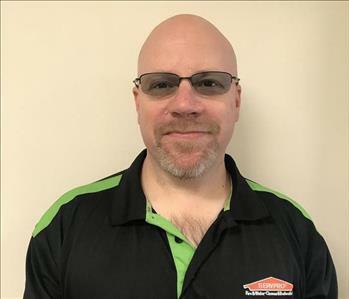 SERVPRO of Kingston, Pittston City and Wyoming County opened in 2016 by Franchise owner John Lazo. 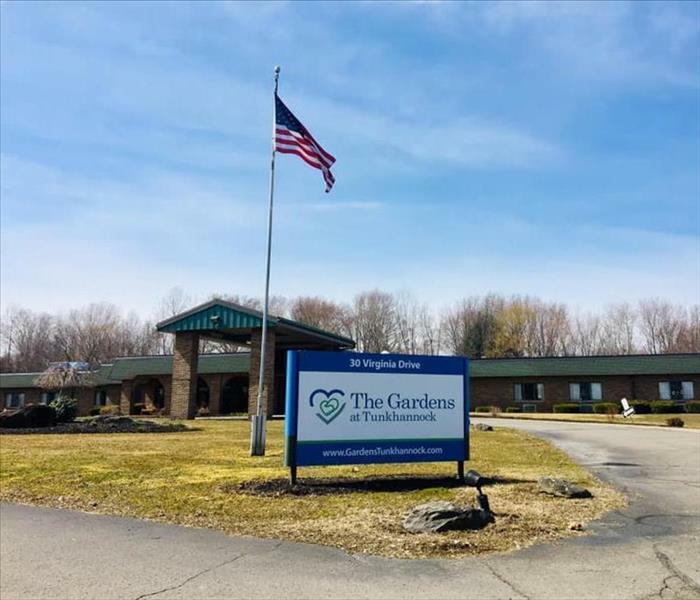 Located in Northeastern Pennsylvania the franchise operates from our Kingston, PA office. Our franchise goal is to provide the best customer service to our customers in the restoration industry. 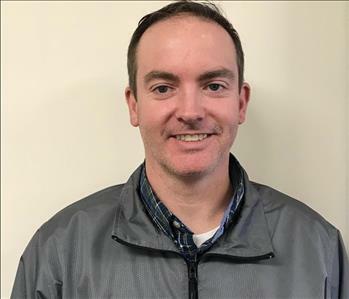 Raised in Northeastern Pennsylvania, John prides himself on a work ethic handed down from his family. NEPA has a reputation of hard working people and what better area to operate a business where we set the standard for excellence. 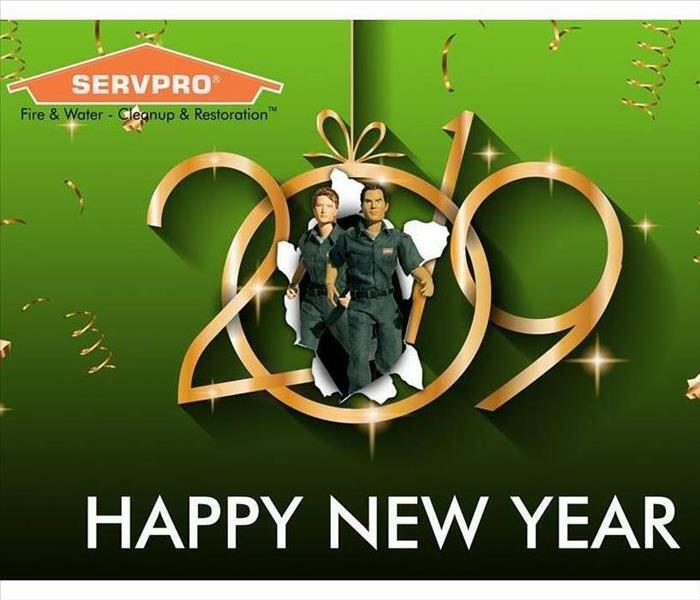 Our franchise has continued to grow every year from day 1 and we look forward to serving you for your residential or commercial needs. We are an IICRC certified firm with numerous industry related certifications. We are also certified by the EPA to conduct lead based paint renovation and repairs. Our employees take pride in their work and understand how stressful a disaster can be to you. Please contact us with any questions at (570) 714-0090.